To enable your team to learn and stay productive, work smart way for your Business. 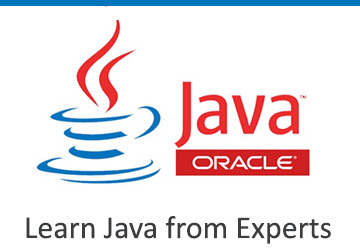 Java is the most popular language. It's used in more than 100 Billion devices, smartphones, tablets, watches, servers, artificial intelligence, games, and even robots! 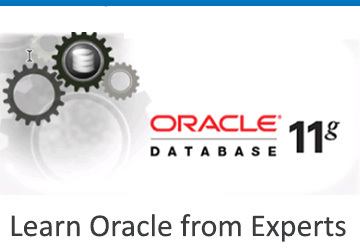 Learn from the Oracle Certified professional about Oracle Database 11g SQL, PL/SQL and Administration. 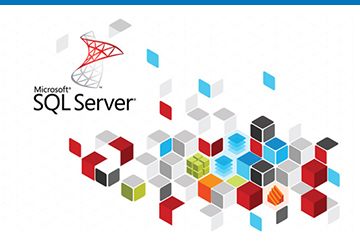 Learn from the experts, Microsoft SQL Server Database Architechture, Management and Optimization. 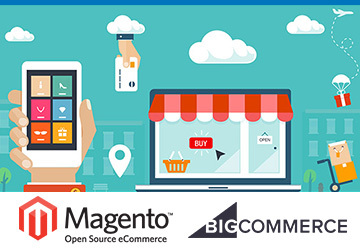 Learn from the experts, how to design, develop, launch and grow the E-Commerce Store, using Magento Commerce and BigCommerce. 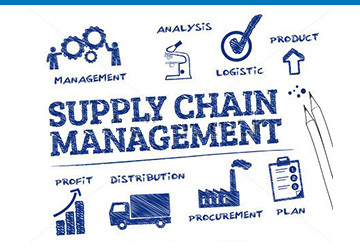 Learn from the Supply Chain Professional, Strategy, Procurement, Distribution & Logistics. Copyright 2010-18 © ITBVision. All rights reserved.